Pharos is Western University of Health Sciences student printing system. 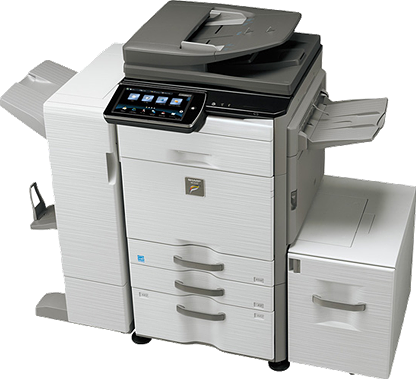 Students can download the Pharos drivers* which will allow them to print from their personal laptops to our multi-function printers. Students can use My Print Center to add funds to their Pharos account using a credit card or PayPal. Students can also manage print jobs and release print jobs from My Print Center.